This time he put his creative juices to the test with a personal project for the Land Rover Range Rover Sport vehicle photographed in the local mountain regions of Los Angeles and Death Valley. David took inspiration from the luxury brand Range Rover’s beautiful features and how they deliver an unparalleled SUV experience. To complement this first-class vehicle, he focused on different lens choices, changed his approach to lighting and perspective and then looked at how to evolve the post process for images relevant in today’s market. Mixing photography with more traditional staged advertising shots, he created images with a fresh, in-the-moment feel to meet the typical needs of an advertising agency. 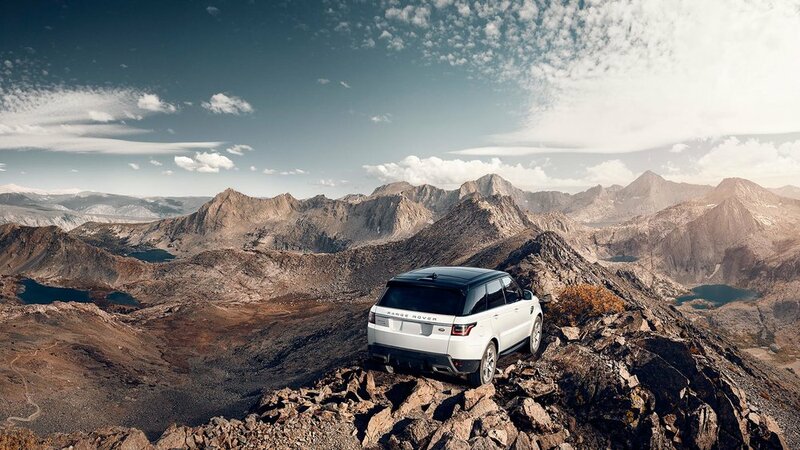 The results are gorgeous with Range Rover climbing every mountain and towering over a landscape of rugged beauty. Take notice ad agencies and art producers, and let David show you how to stay ahead of the curve. It’s another first-class performance.